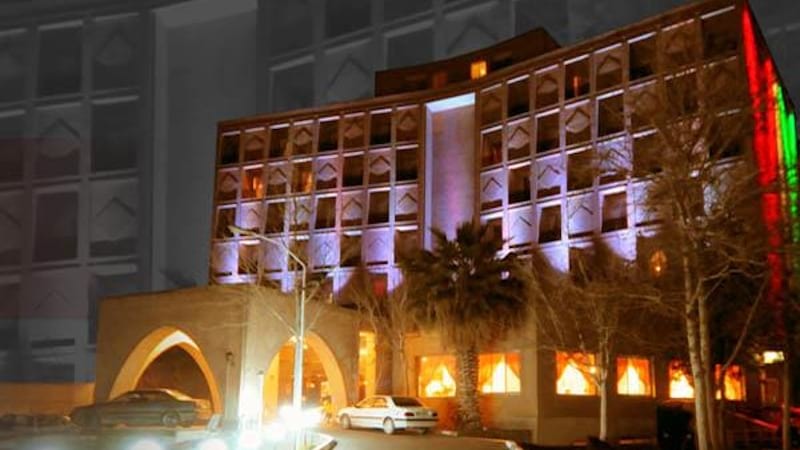 The name of Kashan is tied to her rose water, and Kashan rose water festival attracts many to this city every year. The festival begins in March and ends in June (May 5th to June 5th). The fragrance of rose flowers fills the air and leaves everyone drunk on its paradisiacal freshness, making the city a dream-like re-imagination of Camelot. All this is due to the coming of spring. 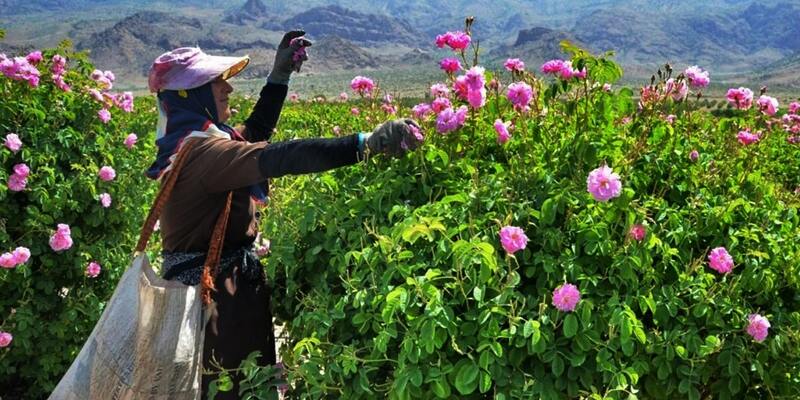 There is a long history informing Kashan rose water festival. The story began hundreds of years ago (the remains of Silk Hills, ancient poetry, and travelogues confirm the holding of rose water festival in distant times), when by the blossoming of red flowers, people from all walks of life would set foot in farms and gardens to pick those flowers and busy themselves with the intricate business of making this empyrean perfume. Those who did not have a garden or farm would work for others, and those who did not have the equipment would sell their flowers to others. Folks around here devote part of their home to storing flowers, and what attracts many to Kashan when spring is still in her youth is the traditional way of making Golab (rosewater). In the traditional way, each pound of the petal is put, along with a liter of water, in a copper pot which is put on firewood. The lid is put on, then, and basically, the vapor mix is prevented from getting out of the pot by a simple yet nuanced procedure. 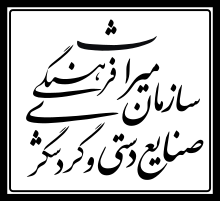 On the lid of the pot, there is a hole which is attached to steel and aluminum pipes, and the other end of the pipe leads to a pitcher filled with cold water. Vapor created by distillation, after passing through the pipe, gets in the pitcher and infuses the cold water. Golab is ready now, after 5 to 7 hours of hard and skill-demanding work. 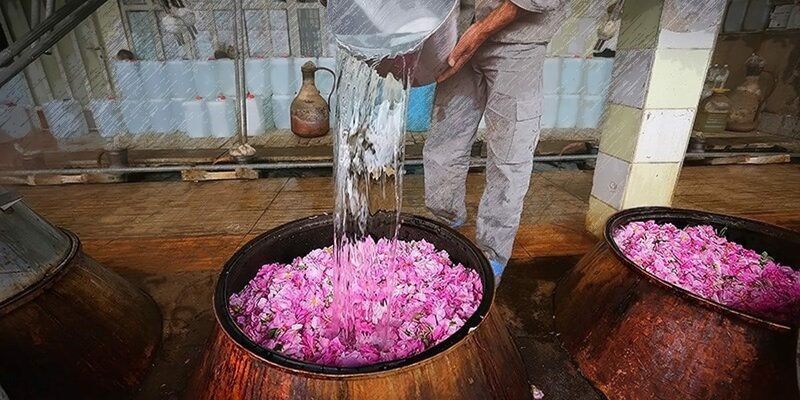 Rose water, though made in Kashan, occupies a central role in entire Persian culture. You might wonder why! Iranian people in ancient times used to bury the dead with lots of flowers and petals. Among those, as archeology has now for a long time established, the rose was of higher prominence. Rose is in Persian literature closely related to fire, which is in turn symbolically linked to heaven and eternal life. 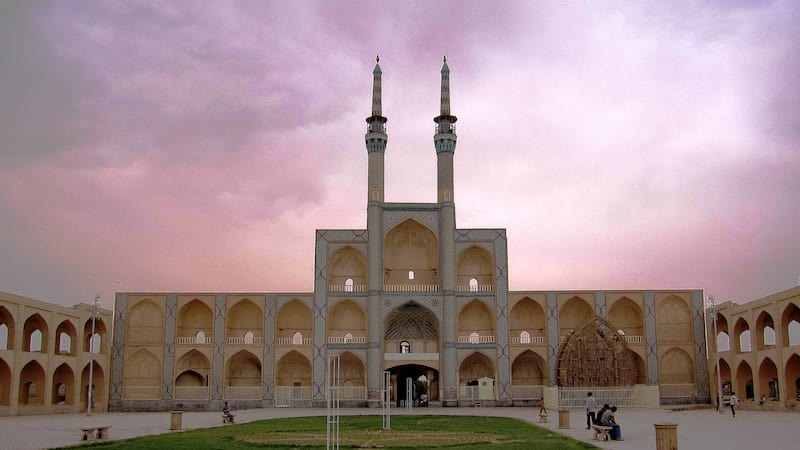 After the dominance of Islam in Iran, rose came to establish firm associations with Islamic connotations, thereby taking on the name of the Prophet as an attribute and later as an adjective (so it is now called Gol-e-Mohammadi). 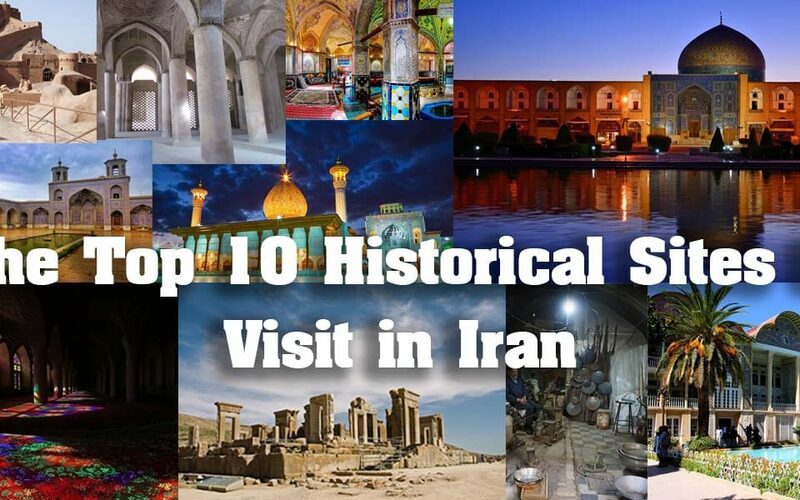 It is interesting to know that, according to historical evidence, Iranians were among the first to think of an evaporation and distillation system hundreds of years ago. 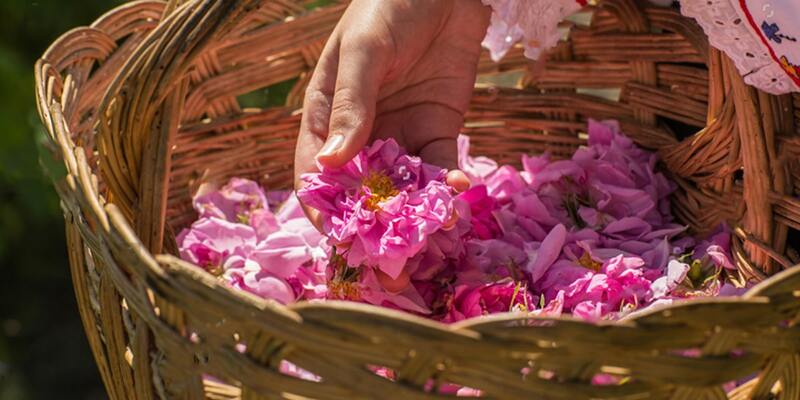 The last remains of the soul of an ancient way of thinking about making perfume and fragrant water are now found in rose water festivals. How do they celebrate Spring and Rosewater festival in recent years? People now get out of their houses in spring, with traditional musical instruments here and there, to welcome the flowers of March and June. 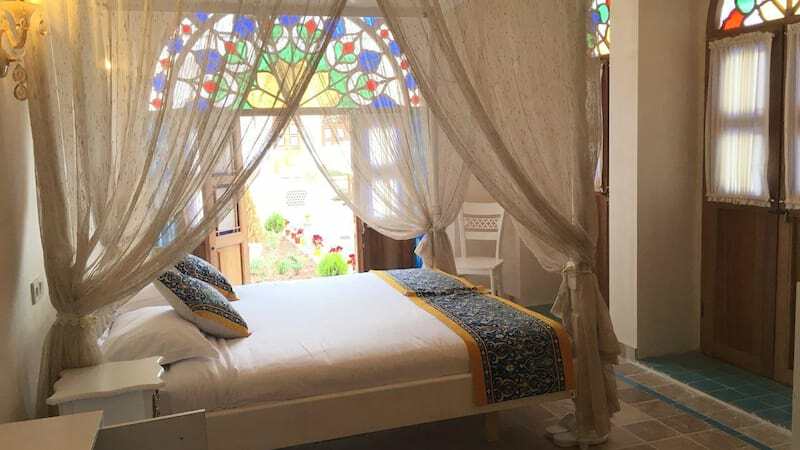 The many colors of flowers, mostly belonging to the rose family, make the spring of Kashan a bit different from other Top Tourist Destination in Iran . It is more vibrant, more vitalized, and more beautiful. In some parts, the festival is still held in its very traditional fashion. Folks still carry flowers on donkeys and camels to the workshops, accompanying them with music and dance. Over the course of recent years, however, Golabgiri (making rose water) has come to include so many interesting rituals. For example, in some parts, it is done mainly by the blind, and the financial gains go straight to help the needy and the poor. In some other parts, people choose to have their weddings during the festival, holding the belief that life started thus ends in everlasting bliss. 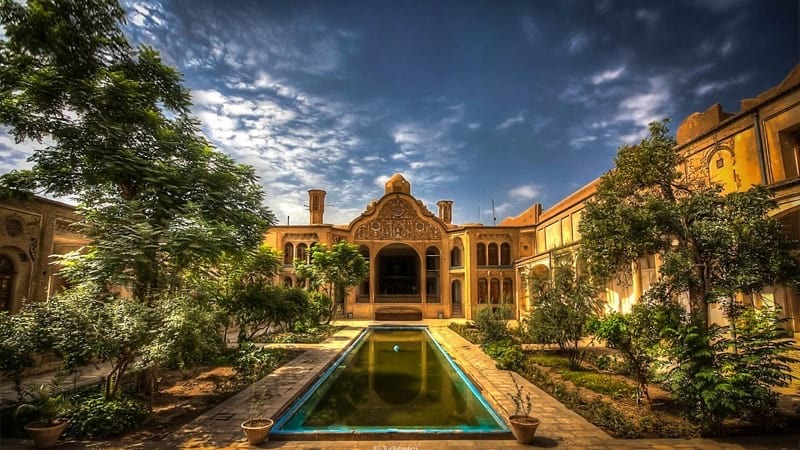 Where you should look for the Rose Water festival in Kashan? 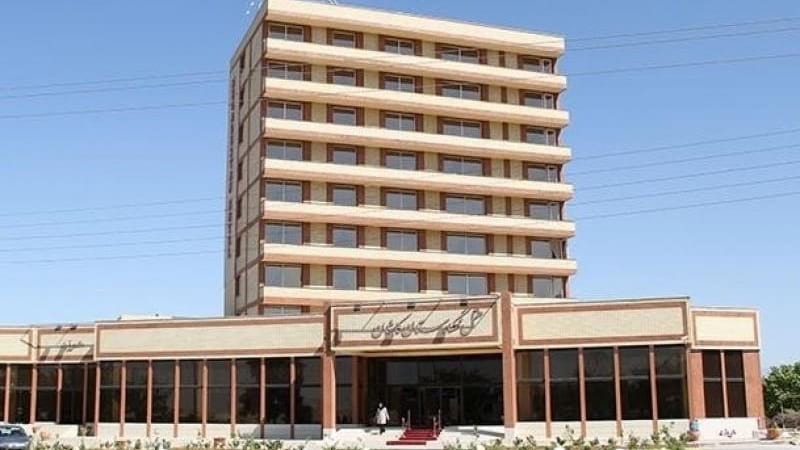 Golab is made mainly in Niasar and Qamesar. 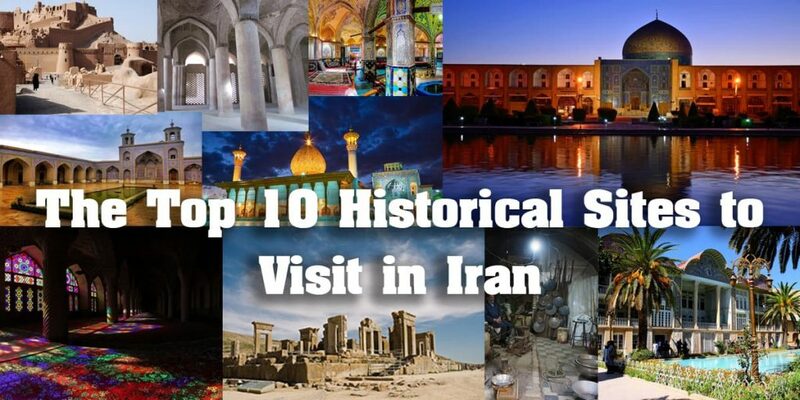 If you come to Kashan, you should definitely see these places. 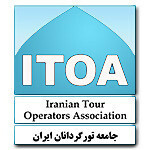 They are on every Kashan travel guide you put your hands on. 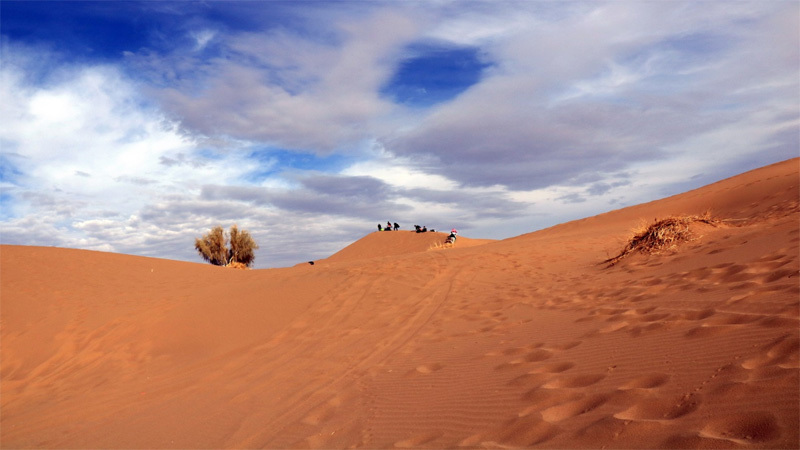 Qamesar is located 30 km south of Kashan, and although the name of Golab is more closely tied to Qamesar, in other cities of Kashan, such as Niasar, and villages like Van, Seddah, and Vadeghan, the festival is held in full with inexplicable enthusiasm. 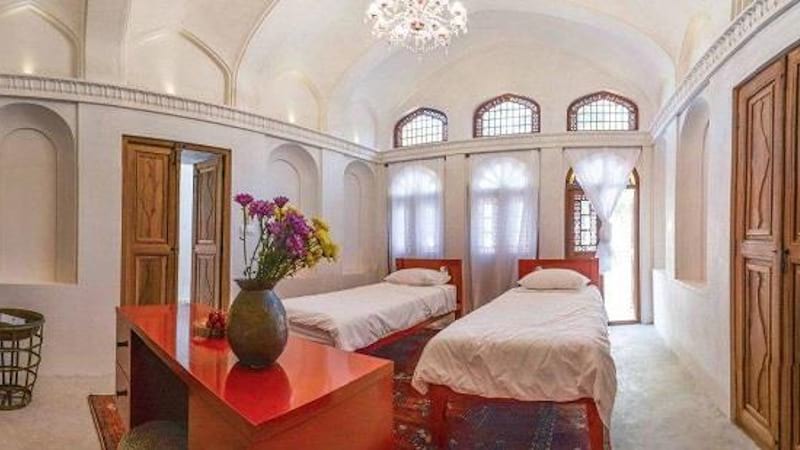 Especially in Vadeghan and Van, about 50 km north of Kashan, where there are many gardens and more concentrated rose foliage, rose water is topnotch. 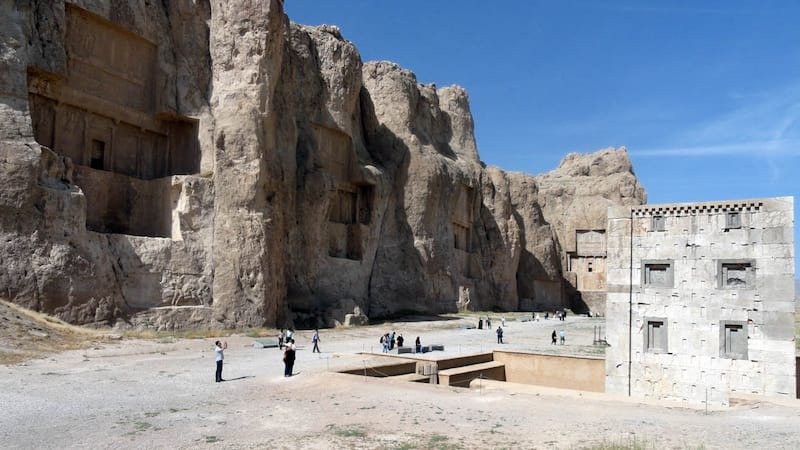 Niasar, an ancient city of Baghshahr, is located 30 kilometers west of Kashan. 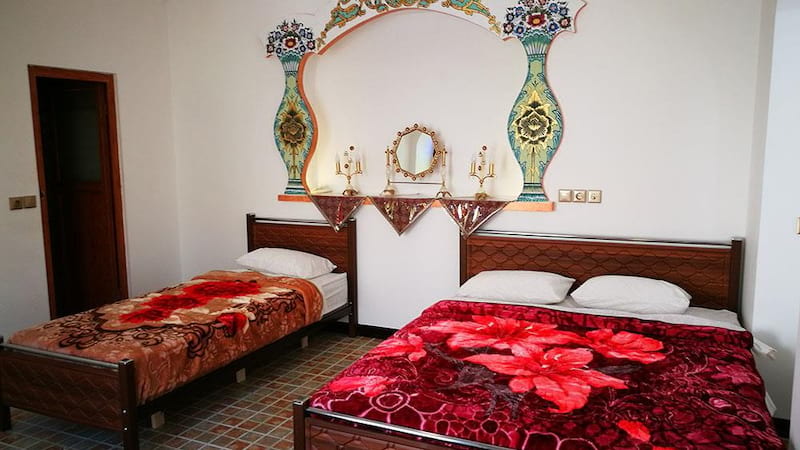 Apart from the spectacular festival, Niasar Waterfall, a four-story building on the western hills of Niasar, and Niasar Fire Temple are among other tourist attractions.